Kayla has a strong background in communications and in all things digital. She’s always thinking about how she can help any project in the works while planning ahead for the next challenge. She enjoys getting her hands dirty and working directly with clients to meet [and exceed] their expectations. 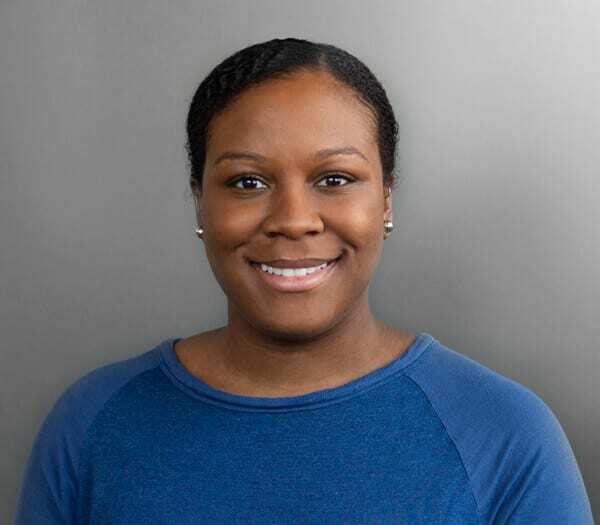 Kayla is a Chicagoan born and raised, earning her undergraduate degree in public relations and advertising. Shortly after, she earned her Masters Degree from Northwestern University in Communications and had the fantastic opportunity to be taught by our very own Andy Crestodina. When she is not at Orbit, she likes to spend her free time trying new restaurants all around the Chicagoland area, going to the city’s newest social hot spot, and making all of her friends laugh endlessly.